The PNE supports charitable, community, educational, sports, and non-profit groups across BC by donating tickets in support of fundraising events that benefit them. The PNE is currently accepting donation requests from eligible groups holding fundraising events taking place in 2019. To view details about the program’s eligibility and application guidelines please view the Ticket Donation Program Fact Sheet. To submit a request please fill in the Ticket Donation Program Request Form and submit it to the PNE four weeks prior to your deadline for receiving donations. Please read the fact sheet in full before you submit a request. 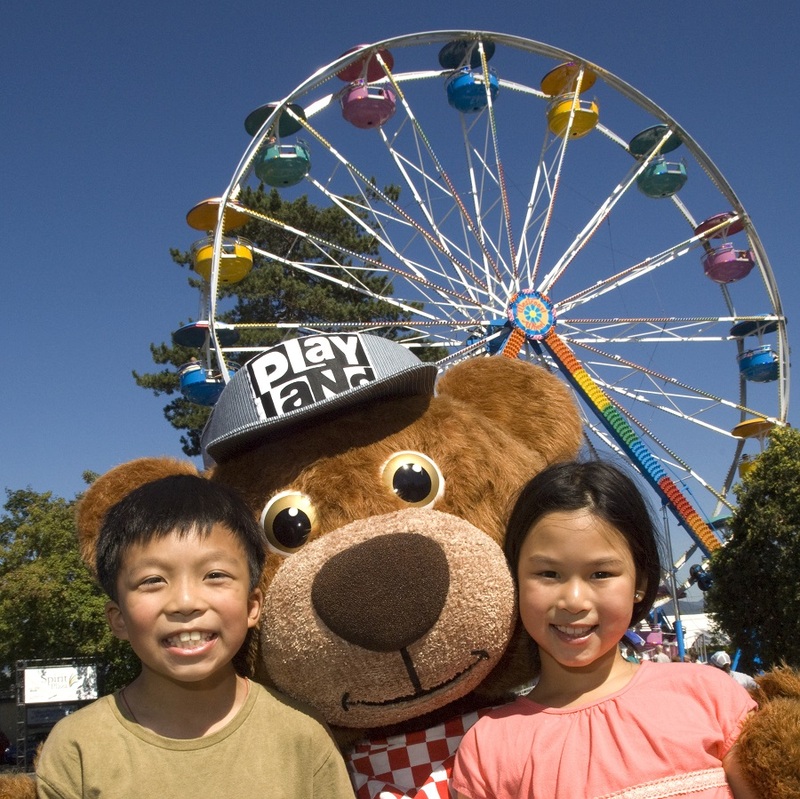 We are happy to support 90 Registered non-profit charities across the Lower Mainland with Fair, Playland, and Fright Night tickets for the children they serve with economic, physical, emotional, or cognitive challenges. Submissions for KC’s Kids Ticket Donation Program were held from January 2 to February 28, 2019. Thank you to those who applied; you will be notified of the status of your request shortly. The next application process will happen in early 2020. For reference and details about the program’s eligibility and application guidelines, please view KC’s Kids Ticket Donation Program Fact Sheet.